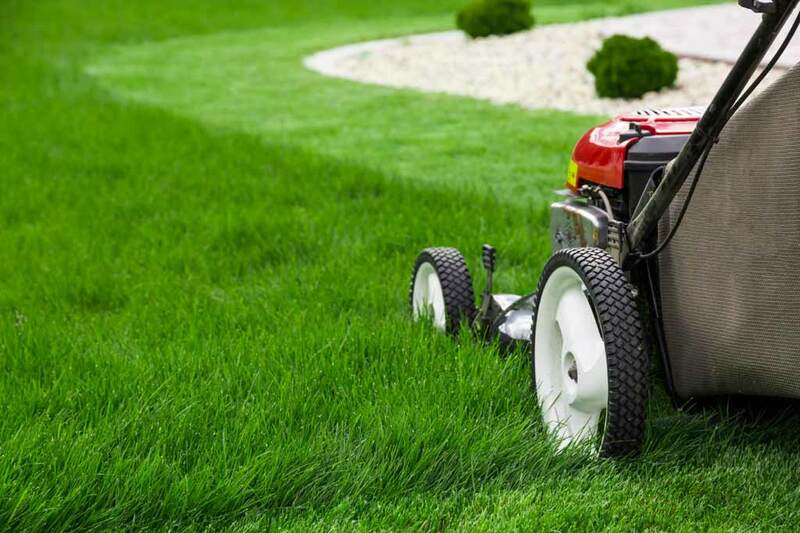 TH Stone Landscaping & Lawn Care Service has been performing landscape services for decades with an emphasis on yard maintenance to keep it all looking good. During the time we have been in business, we have given our customers nicer, greener looking yards and landscaping maintenance. We take pride in having reasonable prices for homeowners near Sumerduck, VA. Our lawn mowing service has a solid reputation. We feature a full line of landscaping and lawn cutting specials, like criss-cross lines, diamond cut patterns or just basic striped lines. TH Stone Lawn Service would love to earn your lawn care work or maintenance contract if desired. Our specialists are trained and skilled at lawn care and can quickly spot problems in your outdoor landscaping or plant gardens to keep them flourishing and healthy. TH Stone Landscaping Lawn Care Service has a reputation as one of the best mowing services in Sumerduck Virginia. We would be honored if you were to hire us for your residential or commercial lawn care!